A playgroup is a small gathering of parents/caregivers and their children, who get together on a regular basis for play and interaction, often meeting in a public place such as a park or designated play area. It can also give you a chance to meet and learn from other parents -- adding up to new-found friendships for you and your children in a healthy, nurturing environment. Extensive research indicates clear benefits to consistent playtime (usually an hour-an-half or two weekly) for kids and their parents/caregivers. A playgroup can significantly help children develop social skills, gain independence, and build self-confidence. 1. Attend when you can. Please never feel as though just because you attend one playgroup, you are committed to all. 2. Volunteer. Help recruit members to your group. Also, ask them to please pass on your email to anyone they would like to invite or might think may be interested. 3. Get involved. 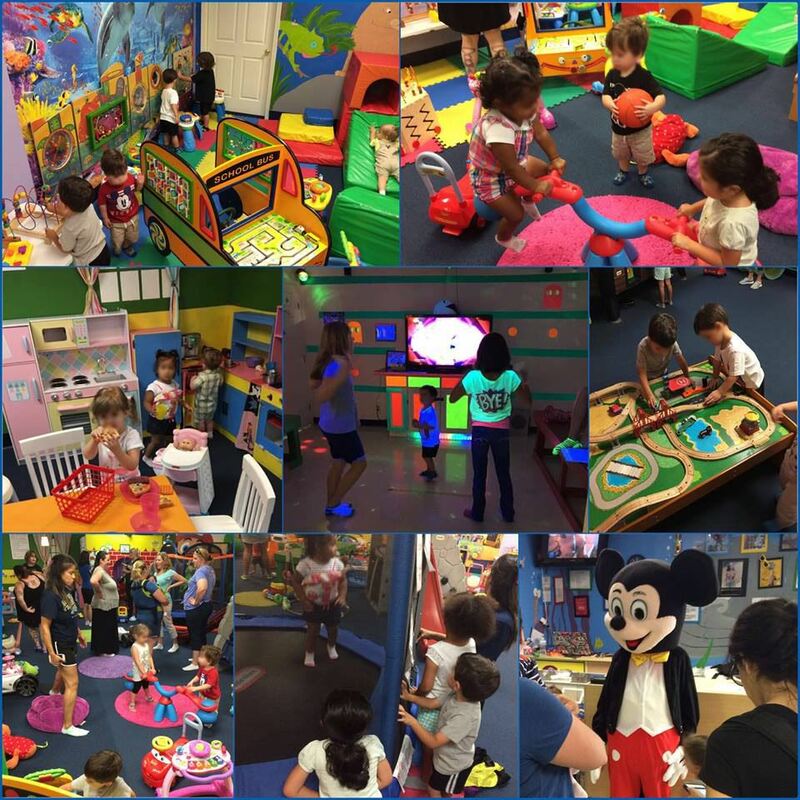 Help the playgroup by volunteering to host the group and choose the theme, location and provide snacks, if desired. Whether your playgroup meets in a public places or in the homes, members will appreciate your participation. A successful playgroup depends on the effort of its members. 4. Make Suggestions. Suggest ideas for adding activities for the kids to participate in during playgroup. Ideas typically include arts and crafts, themes with story time, games or planning for popular area field trips. 5. Reach Out. Introduce yourself to as many members as you can. Remember, we all have a lot in common by being new parents. Once you begin to get to know the other parents you will be surprised on how easy conversations will flow and how much in common you have with other parents in the playgroup. 6. Keep it Civil. Be cautious and mindful about opinions shared by others and only take advice from professionals. Conversation among group members should be friendly and non-intrusive and never hurtful. 7. Communicate. Especially when it comes to RSVP'ing for the weekly playgroup. Let members know if you will be there’ or ‘can’t make it’. This will keep the playgroup going strong and help the host plan for the event. 8. If your child is not feeling well, skip the playgroup until the following week or when he/she is feeling better. Many parents are understandably concerned about little ones catching colds from others and they won't appreciate the unnecessary spreading of germs. 9. If your child is misbehaving, don’t ignore the bad behavior. Give the proper warnings and leave the playgroup if your warnings are not heeded. Join up with playgroup next week and try again. 10. Keep in mind that playgroup is for both children and their parents/caregiver. Copyright 2007-2009. San Antonio Area Mothers of Multiples. All rights reserved.